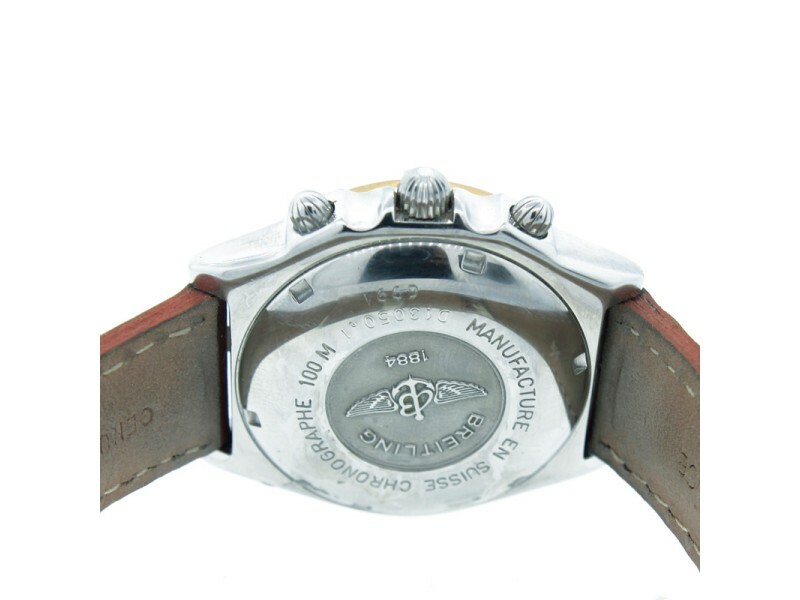 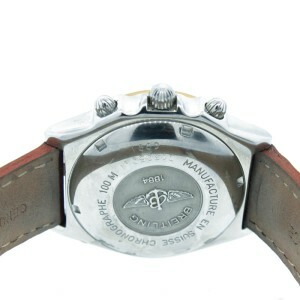 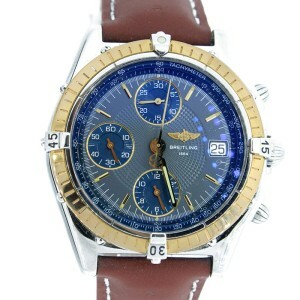 This Breitling has designed its Chronomat to withstand pressures equivalent to a depth of 100 meters (330 feet) under water, providing that the crown is correctly screw-locked in place. 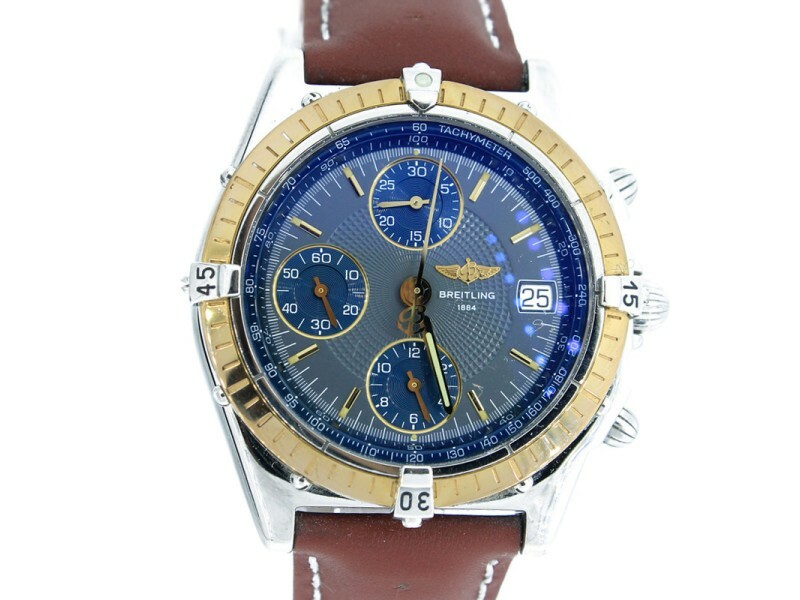 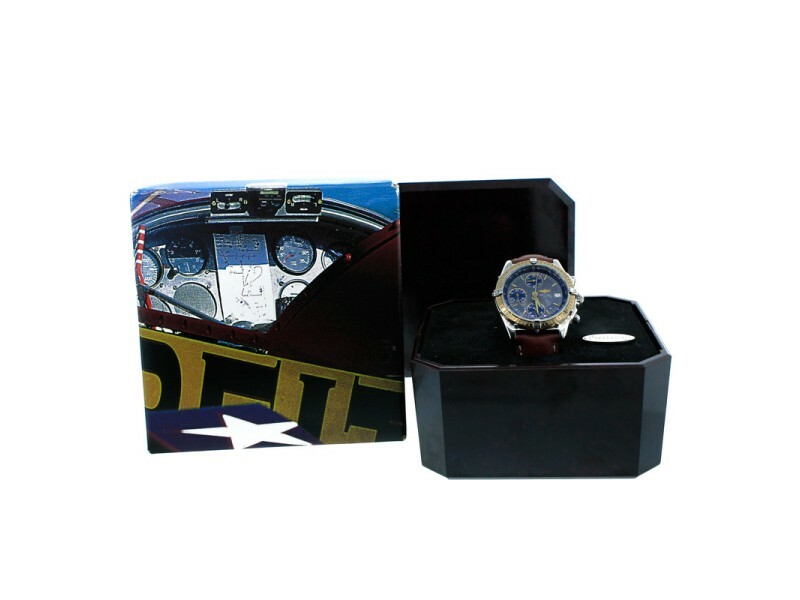 This watch is pre-owned and comes in excellent condition. 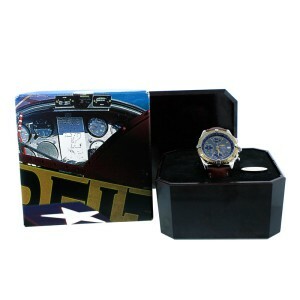 Includes box and papers. 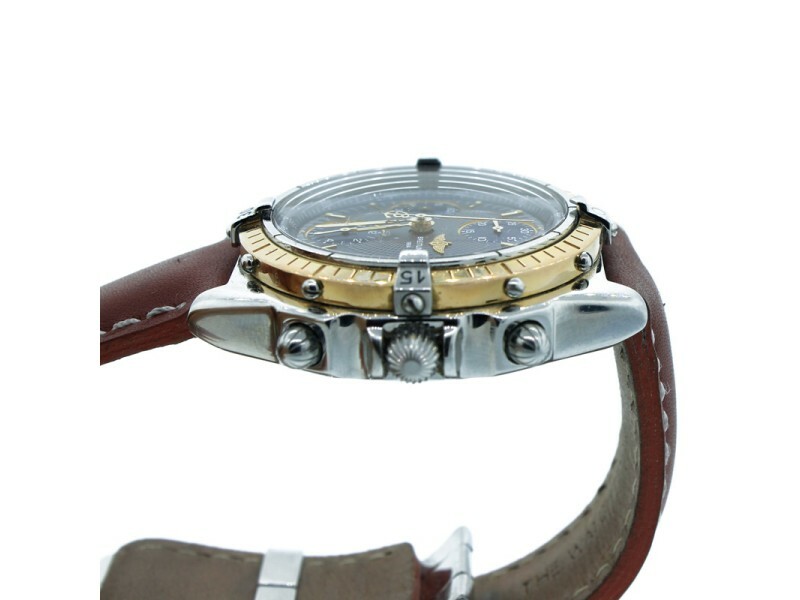 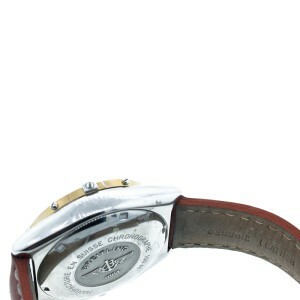 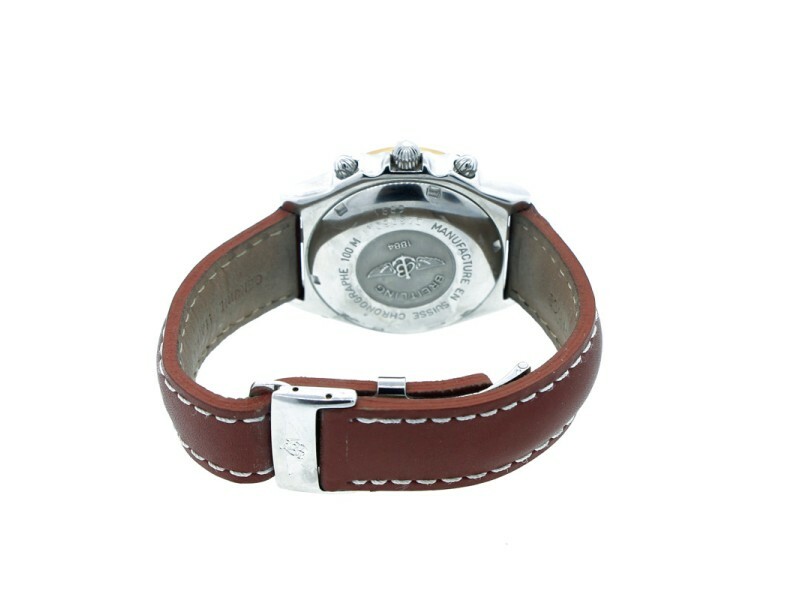 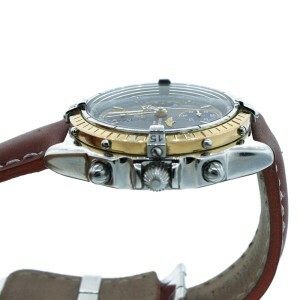 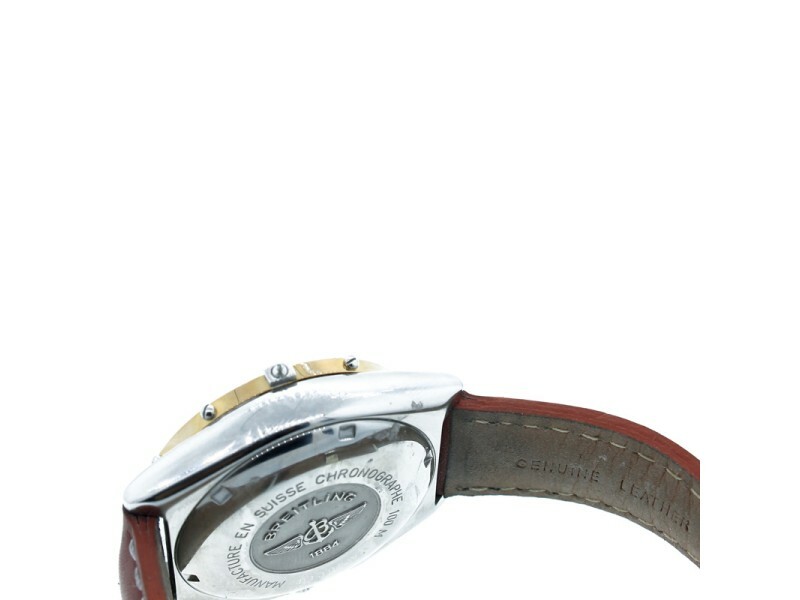 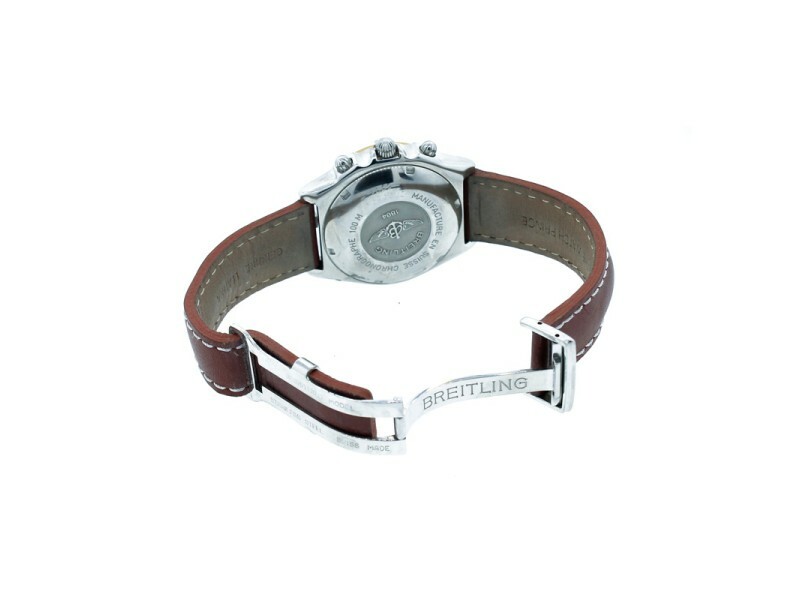 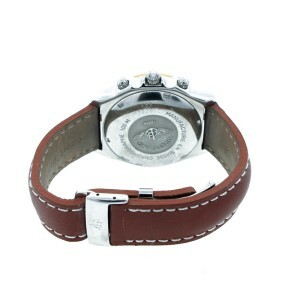 Note: Please note the strap is not original Breitling, but does have the original Breitling deployment buckle.